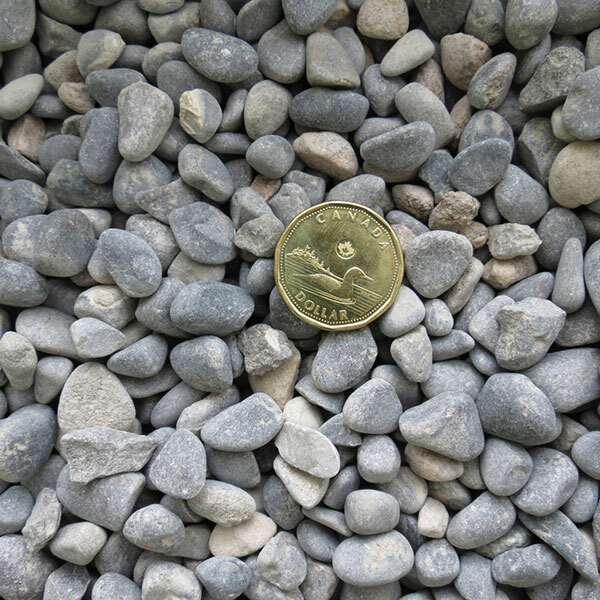 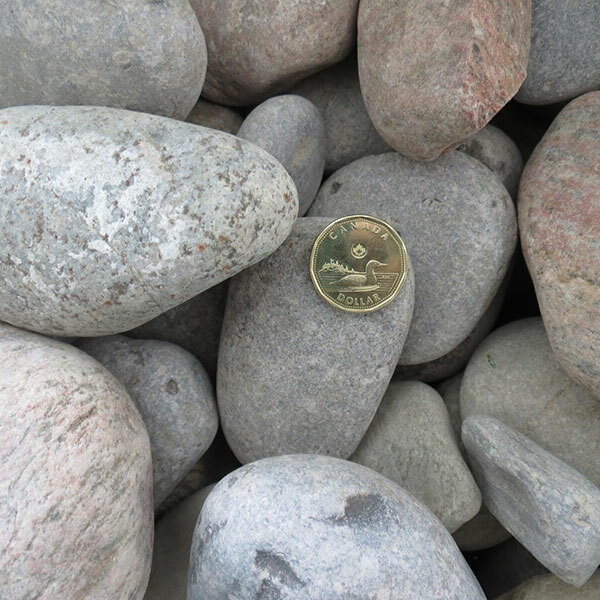 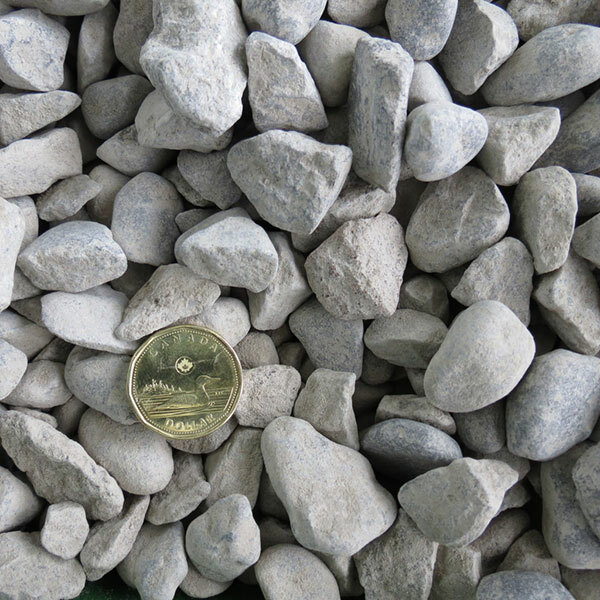 3/4″ Washed stones, contains no sand or filler material, allowing for ample drainage. 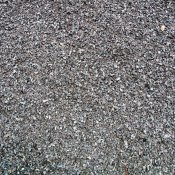 can be used for drainage in weeping beds, under concrete slabs, can be used for driveways. 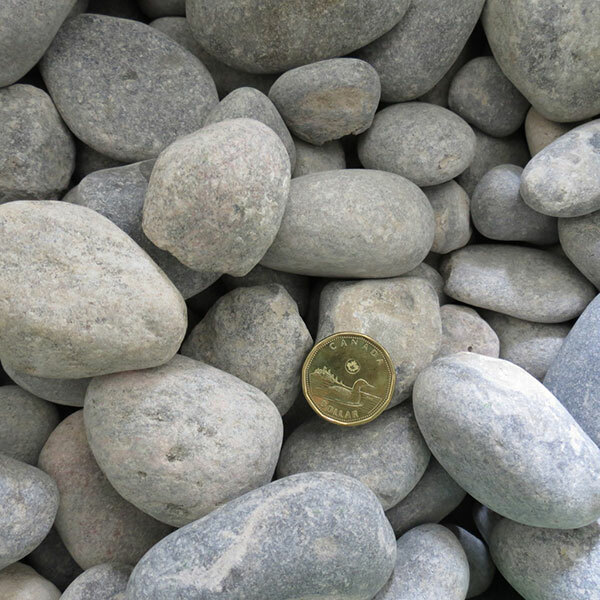 Sold by weight. 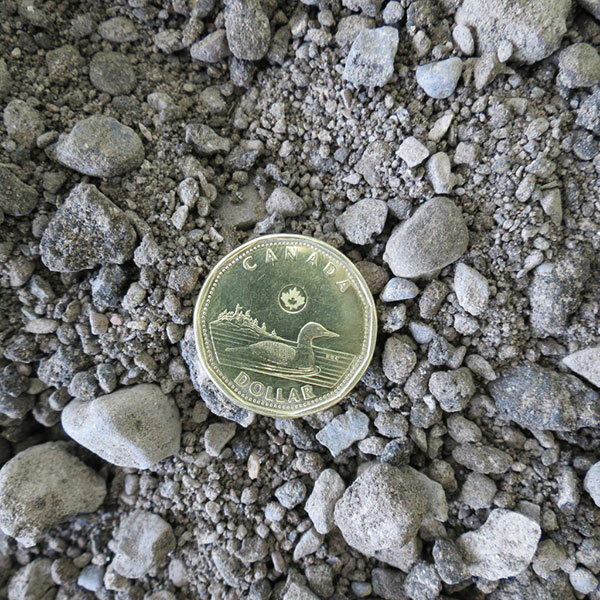 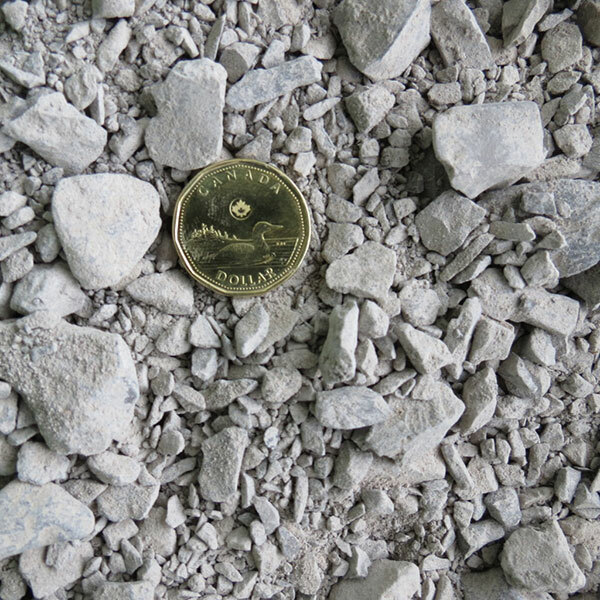 Priced by metric tonne.